Throughout February, valuers from the Opteon Sydney office participated in SurFebruary. Successfully catching a wave every day, the team not only raised a large contribution for the Chris O’Brien Lifehouse but also raised awareness for a great cause. 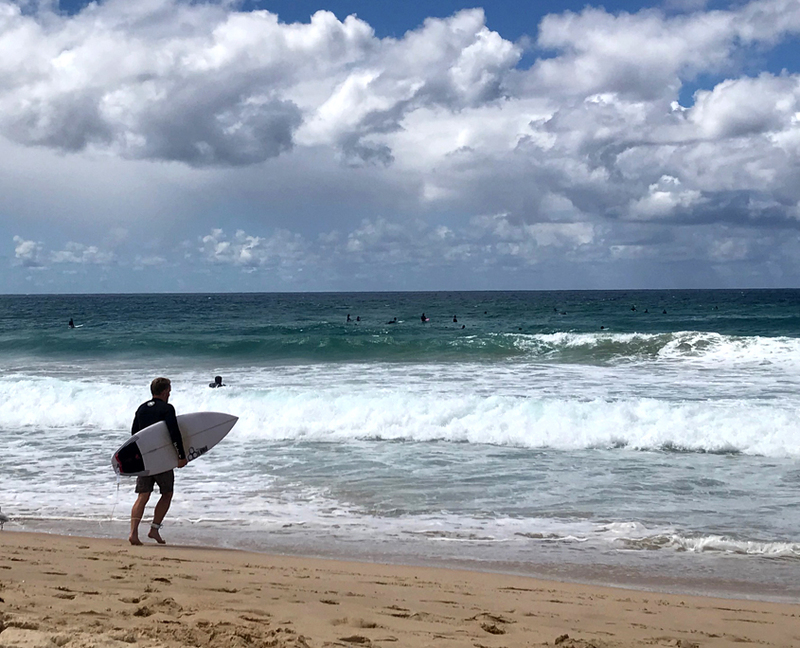 SurFebruary is a fundraising event where participants surf every single day of February to raise money for cancer patients at the Chris O’Brien Lifehouse. The only rule is you need to catch one wave every day in February. Chris O’Brien Lifehouse is a charity close to Sydney Associate Director, Arron Clark’s, heart. After Arron’s wife became sick the Chris O’Brien Lifehouse helped save her life and their families future. “When we started the foundation SurFebruary in January we had a vision of getting 20 plus participants together and raising $10,000. To get 21 participants and raise over $20,000 has been a rewarding experience and I can’t wait to pass on the cheque to Chris O’Brien Lifehouse. Pictured: Arron Clark’s family – Jenna-Lea (wife), Summer (daughter) and Van (baby son).